The House of Representatives on Tuesday approved the National Identification and Registration Bill with 100 amendments. 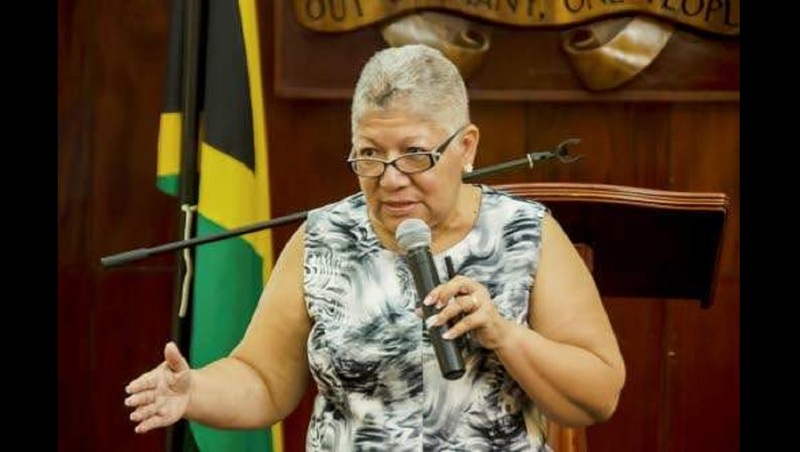 The Bill seeks to facilitate the establishment and regulation of a system for the registration, verification and authentication of the identity of citizens and other persons residing in Jamaica; and establishment of a National Civil and Identification Database to generate national identification cards. It also provides for the establishment of the Registrar General’s Department (RGD) as the National Identification and Registration Authority, which will have responsibility for the project’s implementation. In his contribution to the debate, Leader of the Opposition, Dr. Peter Phillips, while acknowledging the importance of the Bill, raised concerns about the protection of sensitive data received from persons. 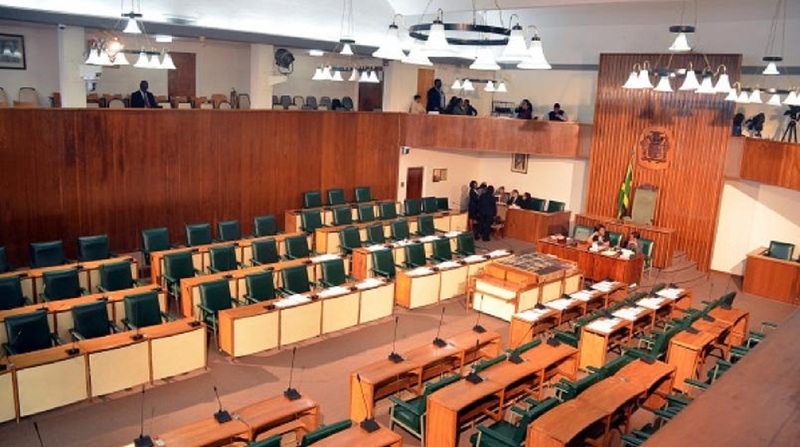 Similar concerns were raised by Opposition Spokesman on Information and the Knowledge Economy, Julian Robinson, who questioned how soon the Data Protection Bill will be brought to the House. In his response, Prime Minister, the Most Hon. Andrew Holness, in emphasising the importance of the Bill, noted that too many persons are unknown and undocumented, and, as a result, are “invisible to the State”. “This legislation is not intended to take away people’s rights; it is not intended to limit their ability to access service. It is not intended to take away their right to privacy. This Bill is about empowering people to interact and interface with the State in an orderly way. That is all the Bill is proposing to do,” he explained. Regarding the protection of data, the Prime Minister informed that the cybersecurity that will be placed around the National Identification System (NIDS) database would be “what they call military grade”. “This means that it will not be commercial-level security. We will have the highest level of security around it,” he said. He also informed that the Data Protection Bill is ready and will be tabled in the Lower House within two weeks. “Data protection is not just for the National Identification System; this is needed for every single thing we are doing now. Jamaica has to become a digital society, and we are well placed to become an example in this region as to how we can become a digital society,” Mr. Holness said. “This move to uniquely identify all individuals and set up a process by which identity can be verified places us way ahead of all other countries within this region in terms of the transition to becoming a digital society,” he added. To be rolled out in 2018, NIDs will provide a comprehensive and secure structure to capture and store the personal identity information of all citizens. Under the system, which will have anti-fraud features, every Jamaican will have a unique nine-digit identification number that will support identity authentication and verification in a consistent way across government agencies as well as for the benefit of the private sector.